Don’t Let Your Miles Expire! There’s nothing worse than checking your mileage account to find your balance to be “0 Miles” – especially after you worked super hard to earn those miles and were saving up for your dream redemption… and award availability just happened to show up today. It is extremely important to understand the mileage expiration rules and policies of the major frequent flyer programs and banks – you can seriously become devastated if you find all of your miles have expired. Most airlines send you warning emails when your miles are about to expire; some do not. If you have multiple mileage accounts with various airlines, I recommend using an online tracking service which sends you email alerts when mileage expiration is coming up. Each airline has their own mileage expiration rules and each airline has additional rules on how to make sure your account stays “active” so your miles do not expire. 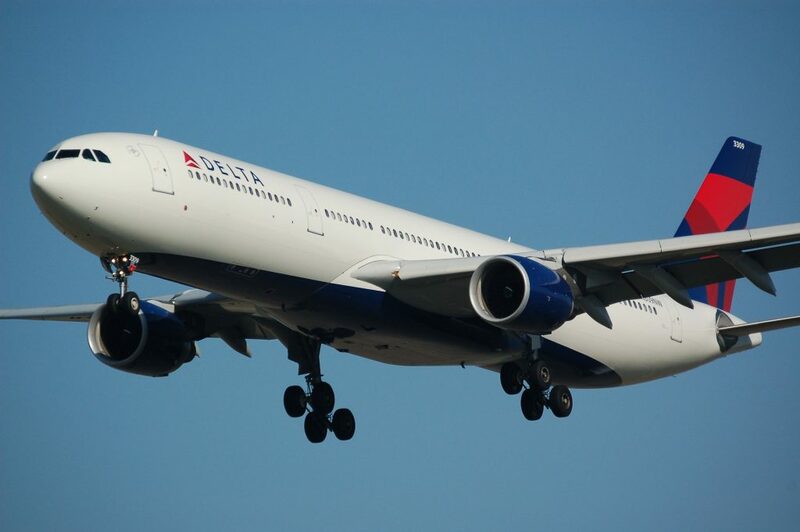 Some airlines, like Delta, do not have expiration dates – yes, miles never expire! Most airlines require you to have account activity (earn or redeem at least 1 mile) within a certain period of months in order to prevent mileage expiration. If you have a co-branded airline credit card, your miles usually do not expire if you make at least one purchase on the card each month (meaning miles will be credited to you). With Air Canada, Alaska Airlines, American Airlines, British Airways, and United Airlines, you must earn or redeem at least 1 mile during the timeframe listed above for your miles to not expire. With Miles & More, your mile is valid for 36 months from the date you earned it – that means the miles you earn today on this exact date will expire 36 months from today – if you do not use them. Even if you have account activity, your older miles will still expire if you do not use them. Most airlines delay your mileage expiration date as long as you have account activity – meaning that you earn or redeem at least 1 mile within a certain timeframe. Every time you earn or redeem the expiration date of your miles will be pushed further into the future – meaning if you always have account activity, your miles won’t expire. 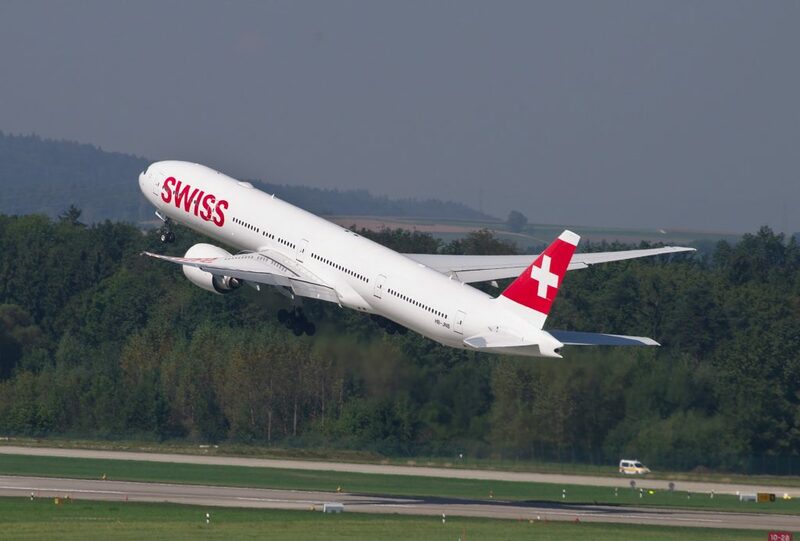 The only exception is Lufthansa – you need to redeem your miles or they will expire 36 months from the date you earned them (unless you have their credit card or are an elite member). Don’t want to earn or redeem any miles at this time and your miles are set to expire? No problem. What you can do is redeem your miles for a flight award and then just refund it… this only works if your frequent flyer program allows free cancellations within 24 hours. This method will NOT work with Aeroplan, American Airlines, Lufthansa, and others. This also isn’t a recommended way to extend your milage expiration as airlines might come and “get” you if they see you are doing this to only extend your mileage expiration date. Your miles expired and now you want them back. A few airline frequent flyer programs do allow you to buy back your expired miles. For example, United will allow you to buy back your expired miles starting at $50 USD for 5k miles. You usually also have to pay tax on top of the reinstatement fee. The miles should be back in your account within a few days. While some airlines do allow you to buy back expired miles, you shouldn’t rely on this and instead should just extend the life of your miles using one of the methods above. American Express Membership Rewards points and Chase Ultimate Rewards points never expire as long as you have the credit card from that bank associated with your points account with that bank. For example, you would need to have an AMEX Platinum Card in order to keep your balance of Membership Rewards points (or any other card that earns MR points). Usually if you switch credit cards and are still within the same “family” of credit cards (for example: switch Platinum Card to Premier Rewards Gold), your points still won’t expire since you would be earning the same “type” of points with your new card. It is very important to know and understand how mileage expiration works for your frequent flyer program and your miles. 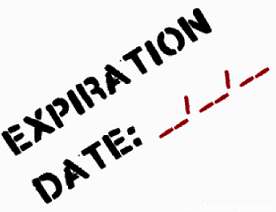 Remember to always keep track of the expiration dates and to extend the life of your miles through one of the simple methods listed above. Remember that in most cases you only need to earn or redeem at least 1 mile to extend the expiration of ALL of your miles. Each airline has their own rules for mileage expiration and some airlines even send you multiple emails reminding you when your miles will expire – read your emails! You can also use an online tracking service that will alert you frequently if your miles will expire soon. Never let your miles expire because you’ve worked hard to earn them – so redeem them and don’t let them expire!